and wherein they shall rest, Mystery of Mystery, in Her name BABALON. 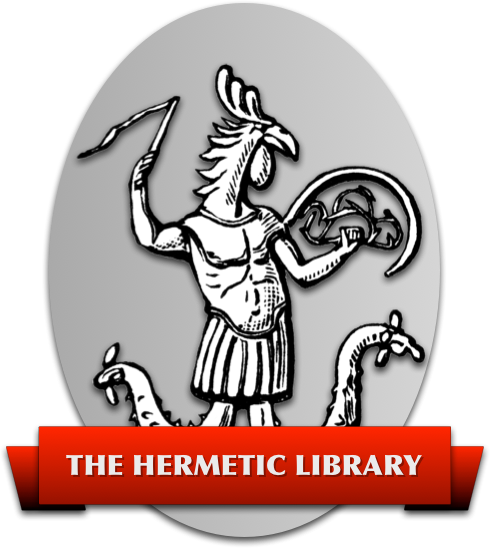 the Word of whose Law is THELEMA. I believe in the Miracle of the Mass.